Hello everyone happy Monday I’m sorry that it’s been a week or so since you have last heard from me. I’ve been super busy also not really in the blogging mood so I thought that I would leave it instead of forcing myself to write a blog post. 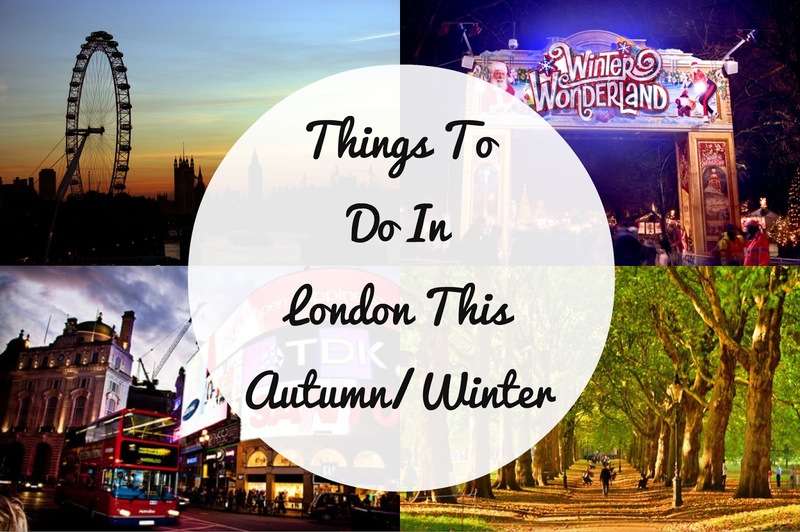 In today’s blog post I thought that I would share with you some things you could do in my home city of London this Autumn/Winter. Whether you’re visiting for the holidays, coming home or just visiting for the day or weekend you may need some inspiration as what you can do.